This is our signature Soy Sauce which is the most popular. It carries a smooth and simple taste with a low acidity flavor. 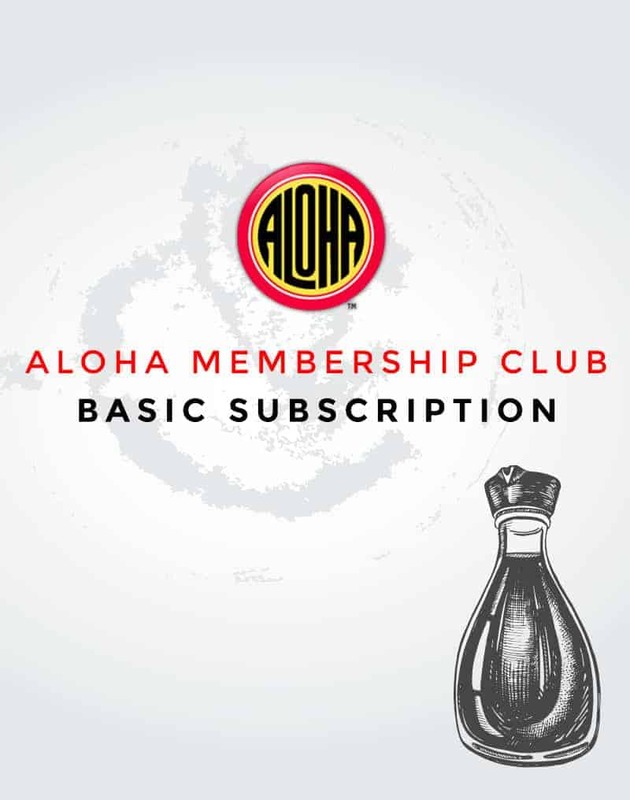 Try our premium line of soy sauce with a robust flavor for those that enjoy a bolder taste. Perfect for dipping sushi!